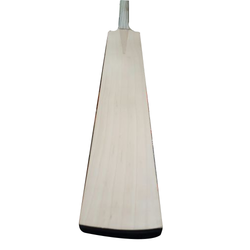 Prominent & Leading Manufacturer from Meerut, we offer ab india kashmiri willow super cricket bat, english willow bat, kashmir willow bat, kashmir willow standard cricket bat, kashmir willow tennis cricket bat and poplar willow cricket bat. 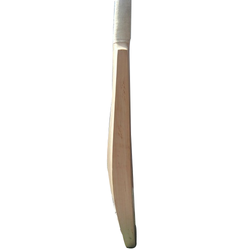 Blade Height In Inch 24"-34"
Blade Width In Inch 4.25"
Handle Diameter In Inch 2"
Handle Length In Inch 10"
Fine wood in natural, fine grains,fine grip,fine sticker,thick blade in, Chapti handle.->Natural wood, Fine grains, dane dar gripfor better hold, bottom covered, thickblade in, bat in 4-1/4 inch blade, HalfCane, in groove cutting for sharp edgeand light weightCane, double groove, sharp edge andappropriate weight. Packaging Details: Depends upon place and delivery.BOX, POLY ,CARTON AVAILABLE. 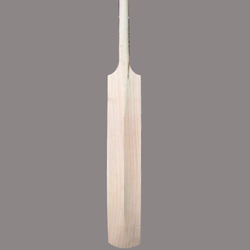 Handle Diameter In Inch 2.5"
Handle Length In Inch 15"
A cricket bat is a specialised piece of equipment used by batsmen in the sport of cricket to hit the ball, typically consisting of a cane handle attached to a flat-frontedwillow-wood blade. The length of the bat may be no more than 38 inches (965 mm) and the width no more than 4.25 inches (108 mm). 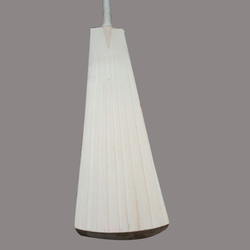 Our company has carved a distinguished position in the industry for the manufacturing and supplying of a comprehensive range of Kashmir Willow Bats. 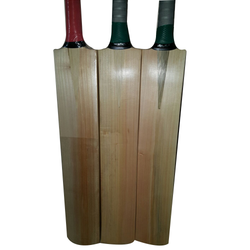 The willow wood in found in different parts of the country and we especially use this Kashmiri willow wood for the manufacturing of these bats. 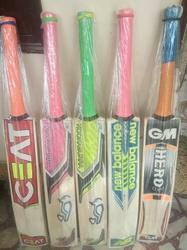 We offer these bats in different dimensions and grades suiting best with the demands and requirements of our clients. Made up of A Grade Wood. The willow used in making these bats was brought in by the British, who ruled India, during the 1820s.The industry, established in Kashmir, combines traditional tools with modern technology. 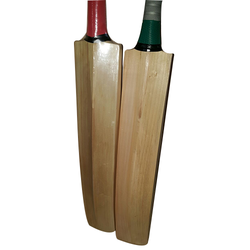 This variety of willow is used as it is very tough and shock-resistant, not being significantly dented nor splintering on the impact of a cricket ball at high speed, while also being light in weight. The face of the bat is often covered with a protective film by the user. 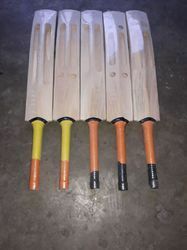 Poplar Willow are for kids and beginners of cricket.They are called so because they are made from Poplar tree.These bats have Selected Willow written on them. The most economical form of willow, usually used to manufacture tennis ball cricket bats or bats used by absolute beginners. Packaging Details: carton packed, bubble wrap done, sealed container etc. 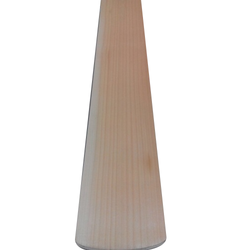 The Best Quality English Willow Cleft bats contain 8 to 15 grains.Grains are straight in nature.Distance between the grains looks equal.Grains look like embossed profile. Senior Age Group: Only for Senior age group cricket activity. Suitable: Highly recommended for playing with tennis ball. Absorb Shock: They help absorb the shock from the bat hitting the bat and also help in better grip. 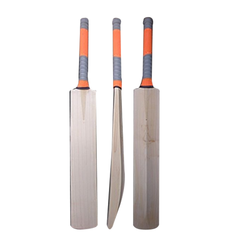 These offered Cricket Bat are designed at par with international quality benchmarks by our highly experienced and skilled experts utilizing the premium quality materials available. 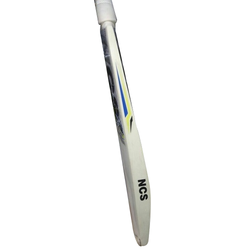 These offered Cricket Bat provide optimum functionality and impeccable quality to achieve highest customer satisfaction. 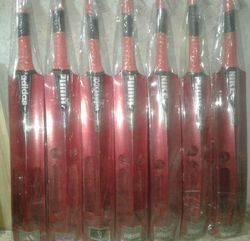 These Cricket Bat are provided by us at highly economic prices. All our willow clefts pass through rigorous quality inspection and graded as per the ICC standards. All Fantail Designer Range bats conform to the new ICC bat regulations. Available in Size 4, Size-5, Size-6, Harrow and full size.